Maria Coello graduated with honors from the University of Houston and holds an MBA from Yale University. Coello is a member of the Investment Advisory Committee and an investor in the fund. Maria is the founder of U.S.A. Aseguranza, an insurance company. U.S.A. Aseguranza provides car, home and commercial insurance inside supermarkets throughout Dallas-Fort Worth. Before starting her career as an entrepreneur, Coello was an Associate at Hunt Power responsible for setting up the power trading business and assessing infrastructure investments that provide electricity to local communities in the United States and overseas. She has actively evaluated investment opportunities real estate and private equity in Mexico and Latin America. 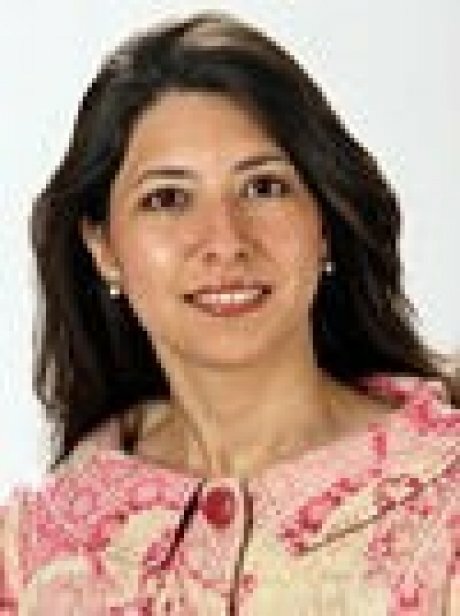 Before joining Hunt in 2004, Coello worked as a consultant with KPMG where she was involved in several Latin American acquisitions, including the $12.5 billion Citibank purchase of Mexico’s largest private bank, Banamex. Coello has held several positions in venture capital funds. She is the former Chief Financial Officer for Sachem Ventures, a $1.5MM student-run venture capital fund at Yale University. In addition, she helped raise $10MM for Elm Ventures, a VC fund in New Haven, CT.